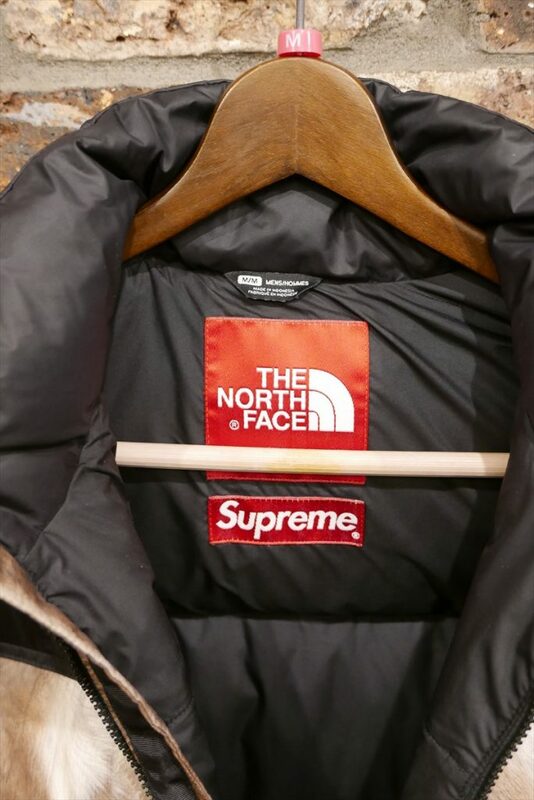 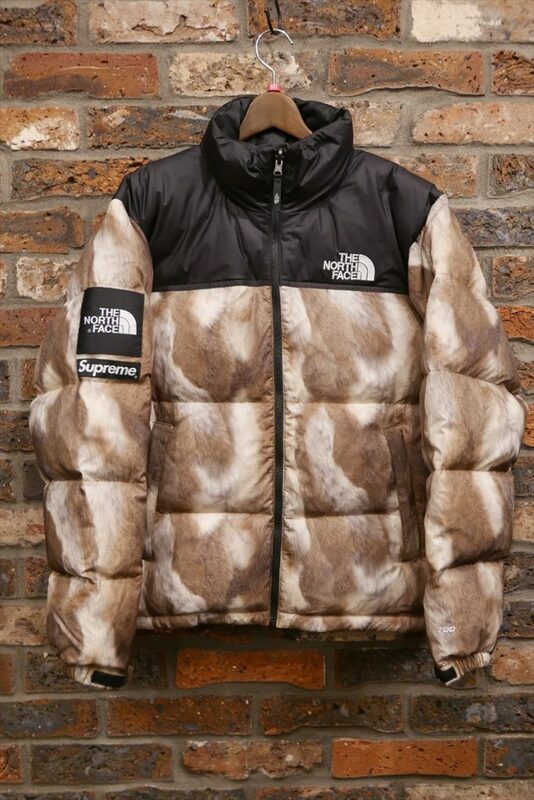 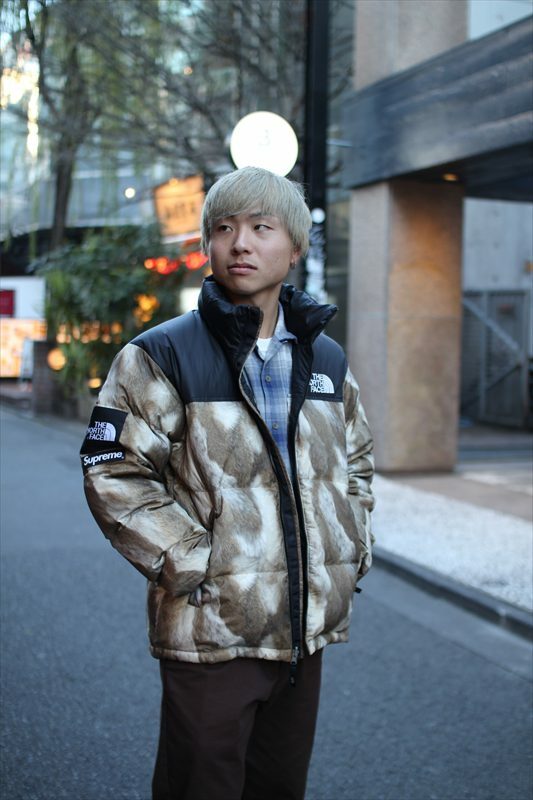 Supreme × The North Face Fur Print Nuptse Jacket. 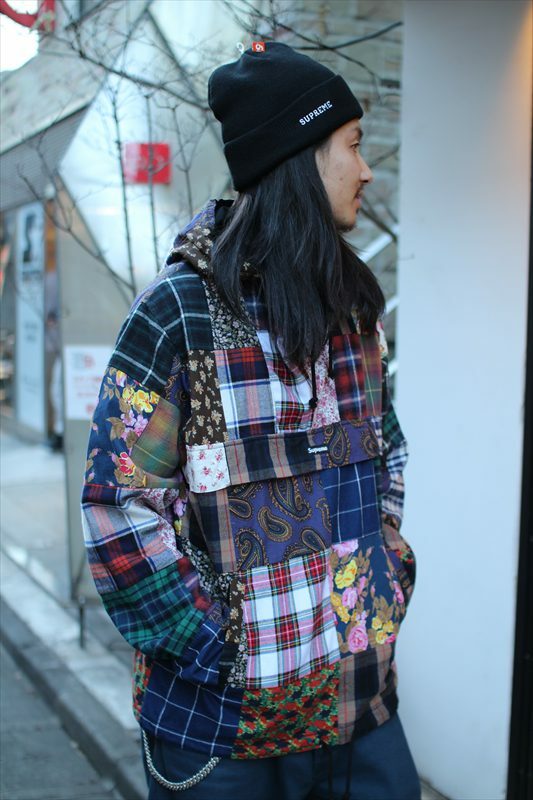 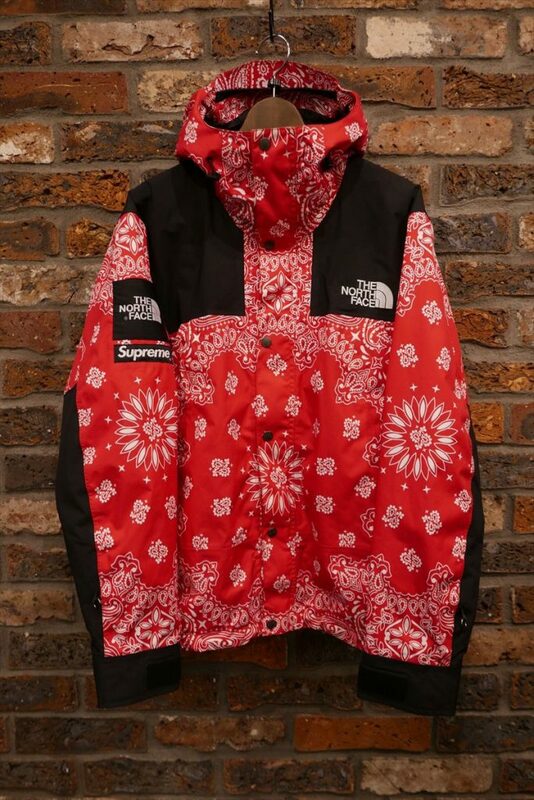 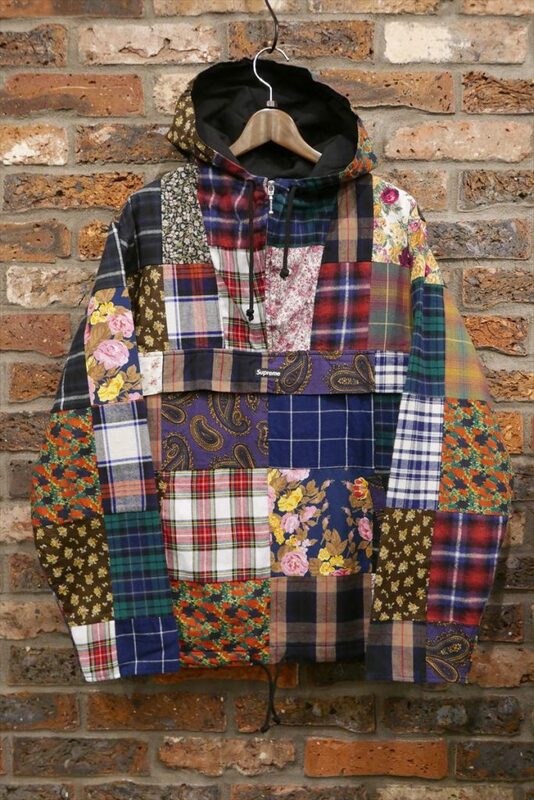 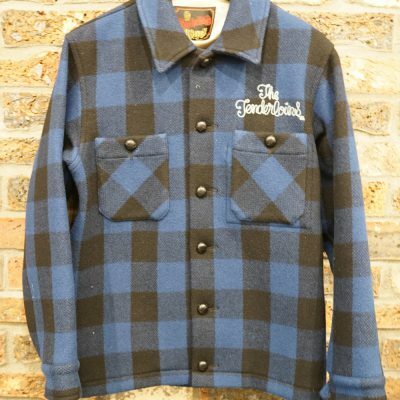 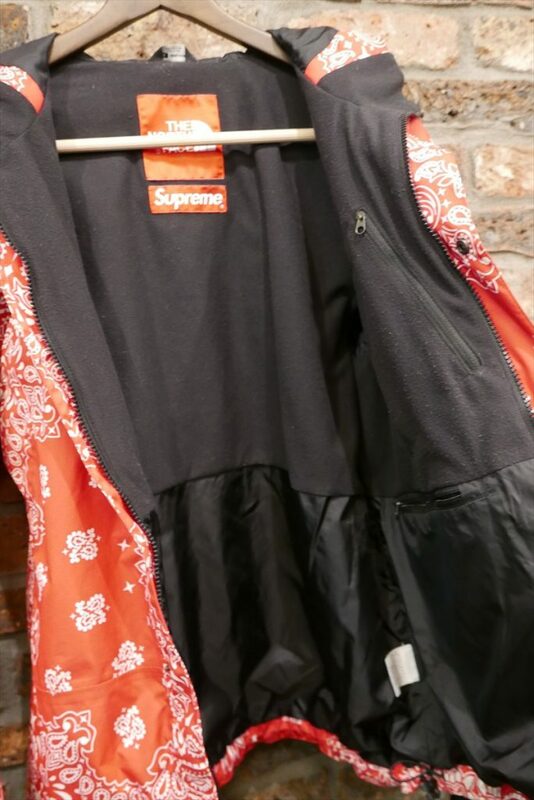 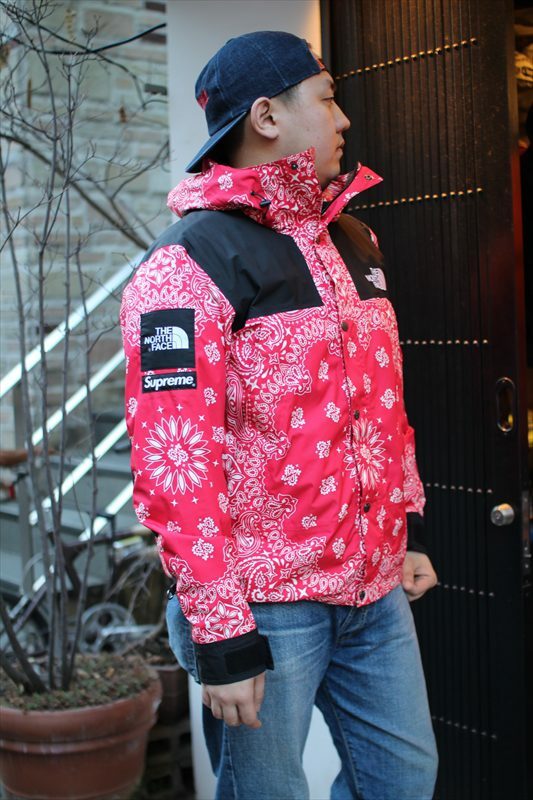 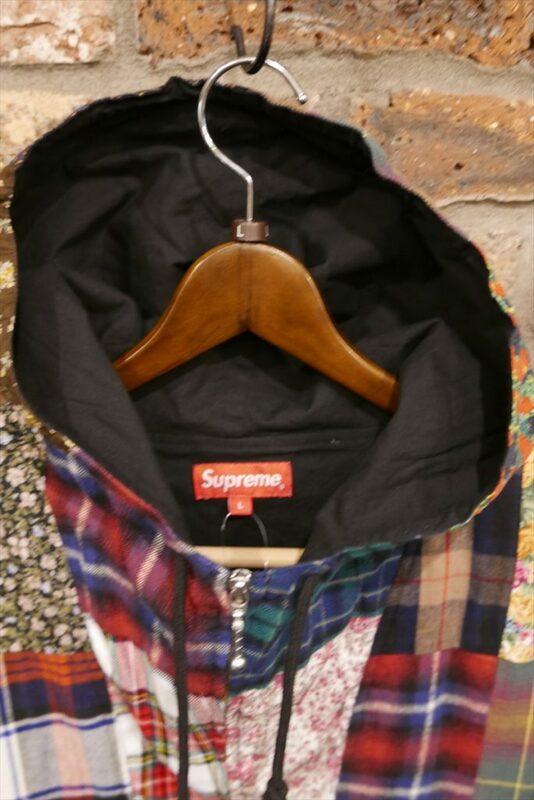 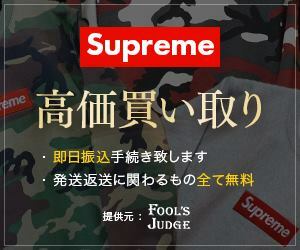 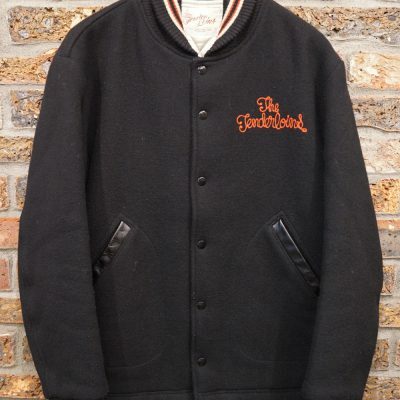 Supreme × The North Face Bandana Mountain Jacket. 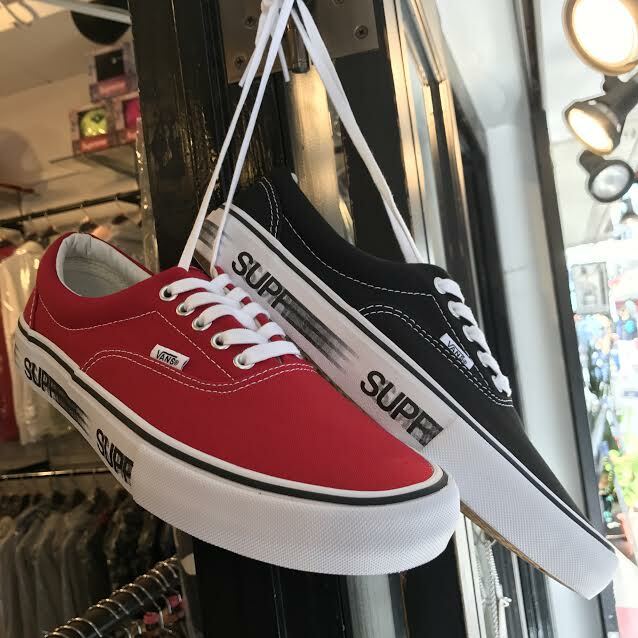 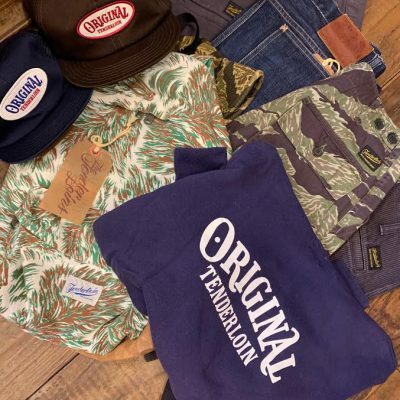 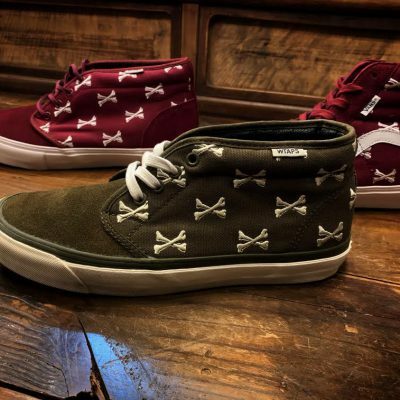 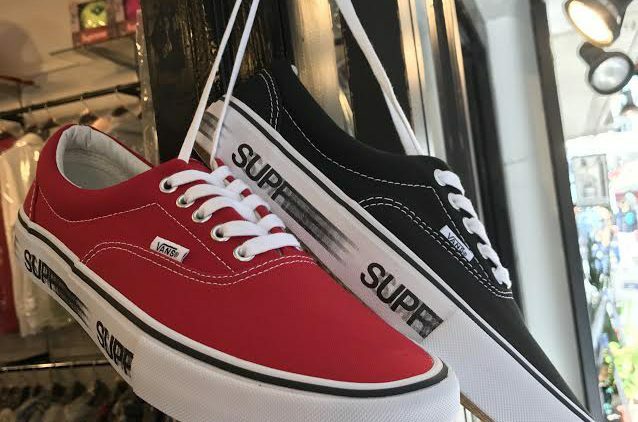 Supreme × VANS Motion Logo ERA PRO.